On March 20th, Chairman of Washington State Sichuan Province Chamber of Commerce Mr. Ron Chow visited CCPIT Sichuan Council with a delegation of enterprises from Washington State. 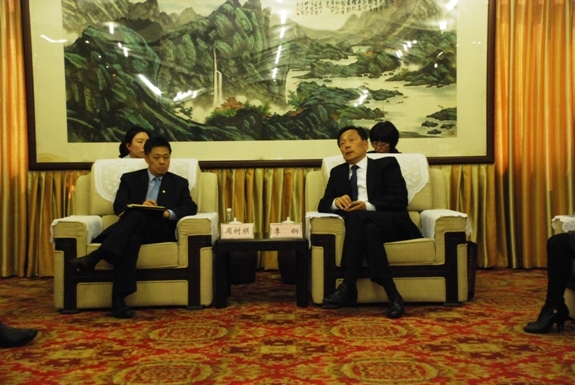 Mr. Li Gang met with President Mr. Zhou Shuqi. 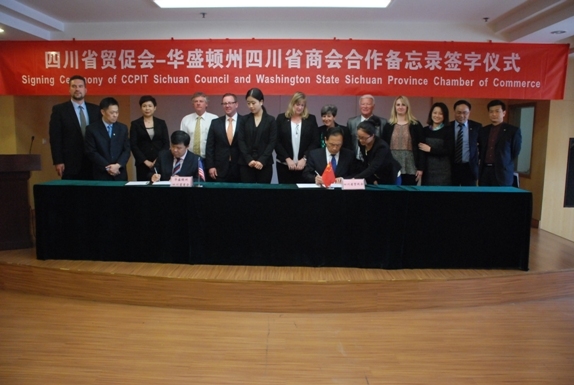 After the meeting, CCPIT Sichuan Council signed the MOU with Washington State Sichuan Province Chamber of Commerce. Without written authorization from www.ccpit-sichuan.org, such content shall not be republished or used in any form.